Treatment of ADHD begins with using a strength-based approach to find what’s good in a person. Dr. Hallowell, a seasoned and passionate speaker, is pleased to offer his customized, entertaining, and research driven talks to your audience. 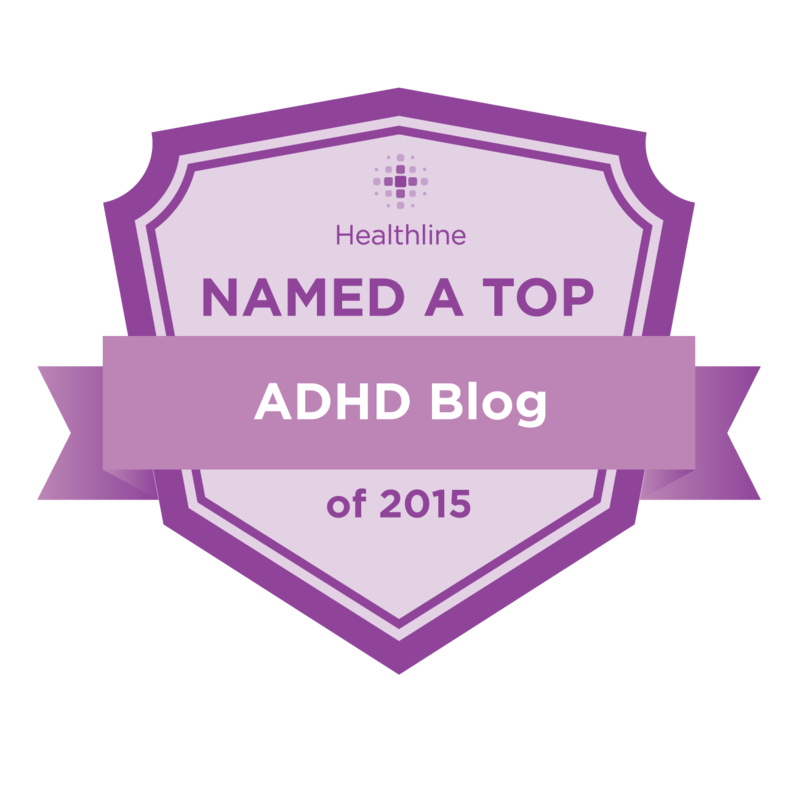 He has expertise on a wide range of topics relevant to parents, couples, children, educators, doctors, managers and people with ADHD. Click here to book Dr Hallowell. Edward Hallowell, M.D., Ed.D., is a child and adult psychiatrist, a NY Times bestselling author, a world-renowned speaker, and a leading authority in the field of ADHD. He is the founder of The Hallowell Centers in Boston MetroWest, New York City, San Francisco and Seattle.